Can you imagine a person, eating three burgers is confident that fat from one of them would not get into his body? Well, a daily use of Alli diet pills gives you that confidence. Alli diet pills review allows you to find out more about the features of this medication. Maximum weight loss is seen during the first 6 months of using Alli. Additional information will help you to achieve better results. The mechanism of action of Alli diet pills is to prevent the fat absorption in the gastrointestinal tract. Alli hinders the action of gastric enzymes that break down fats. Thanks to Alli, the digestive system does not absorb 30% of fats from food. 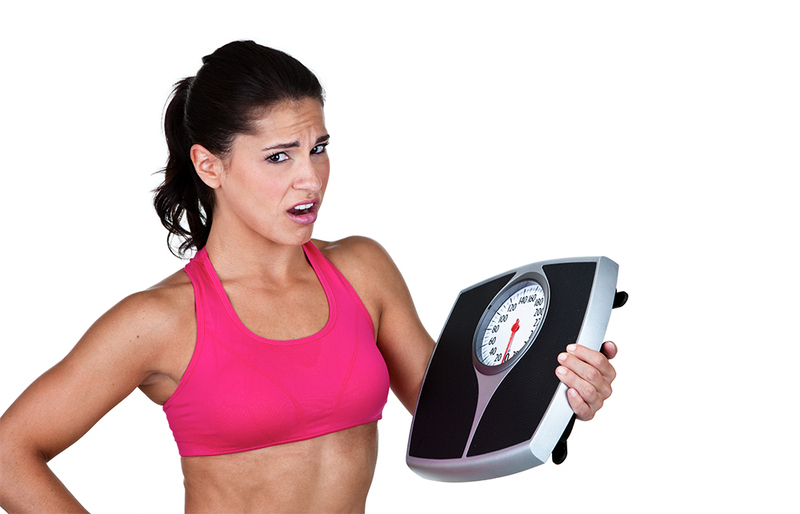 Using Alli, a person loses 50% more fat than with ordinary weight loss programs. Alli diet pills fight effectively both abdominal and visceral obesity. The medication was approved for a long-term use; therefore, it is recommended for the treatment of any types of obesity, including morbid obesity. By using Alli, people can get rid of extra kilograms, as well as change their lifestyle once and for all. Alli diet pills do not only improve the body shape, but also reduce the risk of cardiometabolic disorders. If you want to buy the original Alli 60mg diet pills, please make sure the owner of brand Alli – GlaxoSmithKline is indicated on the package. However, both GlaxoSmithKline and other pharmaceutical companies can distribute Alli diet pills. Alli medication is supplied in the form of solid gelatin capsules, designed for oral administration. Capsules consist of two halves – the body and the cap. Turquoise Alli capsules have dark blue stripe in the middle. On cap of each capsule, you can see «Alli» imprint. To achieve the desired therapeutic effect, you must not break or chew the diet pills. Each Alli capsule contains 60 mg of Orlistat active substance and several excipients (for instance, microcrystalline cellulose). The shell of the capsules consists of gelatin and a few colorings. You can buy cheap Alli diet pills (Orlistat), if you choose a large pack. High-density polyethylene (HDPE) bottle contains 42 to 120 pills. To prevent a negative impact of environment, two more containers with silica gel desiccant are added to the bottle. Alli diet pills are indicated for the treatment of overweight or obesity in adult people. Alli fat blocker should be combined with physical workouts and well-balanced diet. Alli is a specific gastrointestinal lipase inhibitor. Hence, these diet pills should be taken right before, during or 1 hour after each main meal. If your food contains minimal amount of fat or does not contain it at all, then you can skip Alli intake. For a gradual and stable weight loss, it is recommended to use no more than 3 Alli capsules a day. Most people, using Alli 60mg diet pills within 12 weeks, tend to reduce their body weight by 5% or more. If it does not happen to you, then you need to change the diet and increase the level of your physical activity. Or you can completely stop Alli therapy. Elderly people can use Alli diet pills. The liver damage is not a contraindication for Alli. Such pathologies do not require dose adjustment. The fact that Alli diet pills rarely cause side effects (and that they are usually mild) is the main advantage of Alli over other weight loss drugs. This fact has been confirmed by clinical trials and post-marketing studies, as well as consumers’ recalls. Alli 60 mg diet pills work in the gastrointestinal tract and that is why the most common side effects are – flatulence, pain in the abdomen, loose stool and frequent defecation. Typically, Alli side effects occur during the first few weeks of using the diet pills and after that, side effects disappear on their own. The consumption of low-fat foods does not only reduce the risk of side effects, but also increases the effectiveness of anti-obesity treatment. Many people, who bought Phentermine (Adipex, Duromine or Metermine) or any other diet pills, stop the obesity therapy after several days. Such diet pills can extremely increase the blood pressure, which is strictly contraindicated for most obese patients. People consider Alli best diet pills because they do not cause cardiovascular side effects, so almost every person who has problems with his body weight can use these pills. Alli diet pills almost do not have contraindications for use, except for pregnancy, breastfeeding and hypersensitivity to the active substance. If you buy Alli slimming pills and you want to avoid side effects, then you should adhere to standard precautions. Do not take more than three capsules a day and eat less fatty foods. Please note that the therapy by means of Alli may slow down or violate the absorption of fat-soluble vitamins (A, D, E and K). Therefore, it is recommended to take multivitamins while using Alli (better before sleep). Despite the fact that Alli is one of the most frequently used anti-obesity medications, many people ask – Where can I buy Alli diet pills? Usually, people, who often use social networks (e.g. Facebook) find the answer to this question pretty fast. Obese people can legally buy Alli (Orlistat) in the USA, Australia, New Zealand, Continental Europe and other regions of the world. In Canada and the UK, people can buy Alli generic drugs (Orlistat) that are no different from the brand drug by their efficiency. In case of need, you can order the original Alli online in Canada, UK or any other country of the world. Alli is the first fat blocker, which was approved by the FDA for sale with no prescription. Please note that the price of Alli 60 mg diet pills may vary. People, wanting to reduce their waist size, can buy Alli 60 mg diet pills in Walgreens, Amazon, Walmart and other large online or network stores. Using coupons or discount card, you can get a discount on Alli.